A cool set of 2 leopard candle holders. 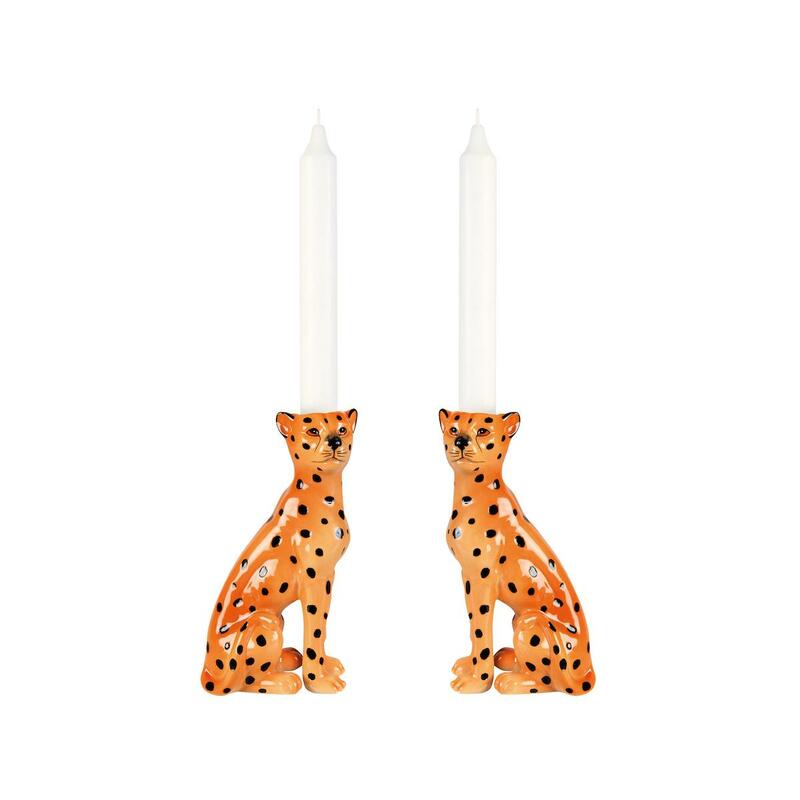 Bring the jungle into your home with these Leopard candle holders. 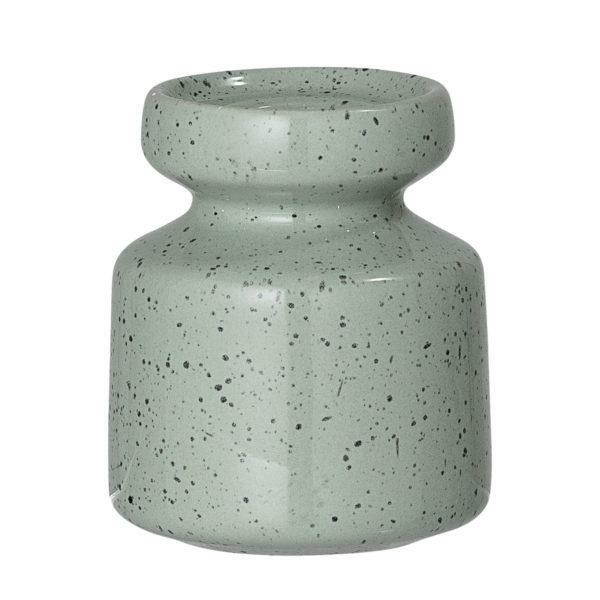 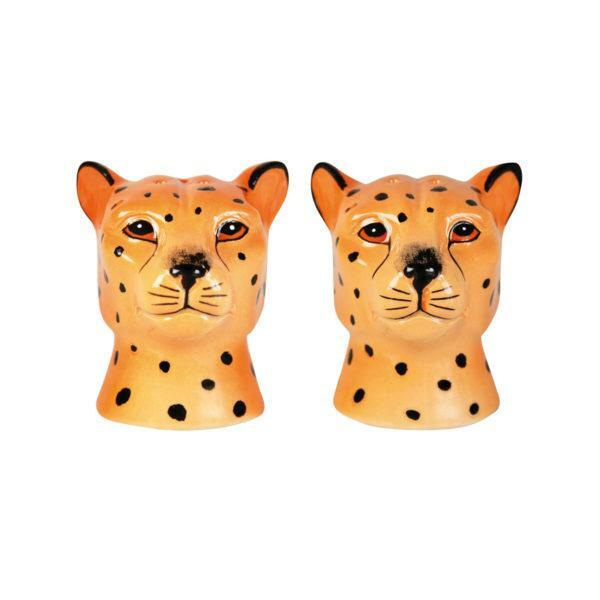 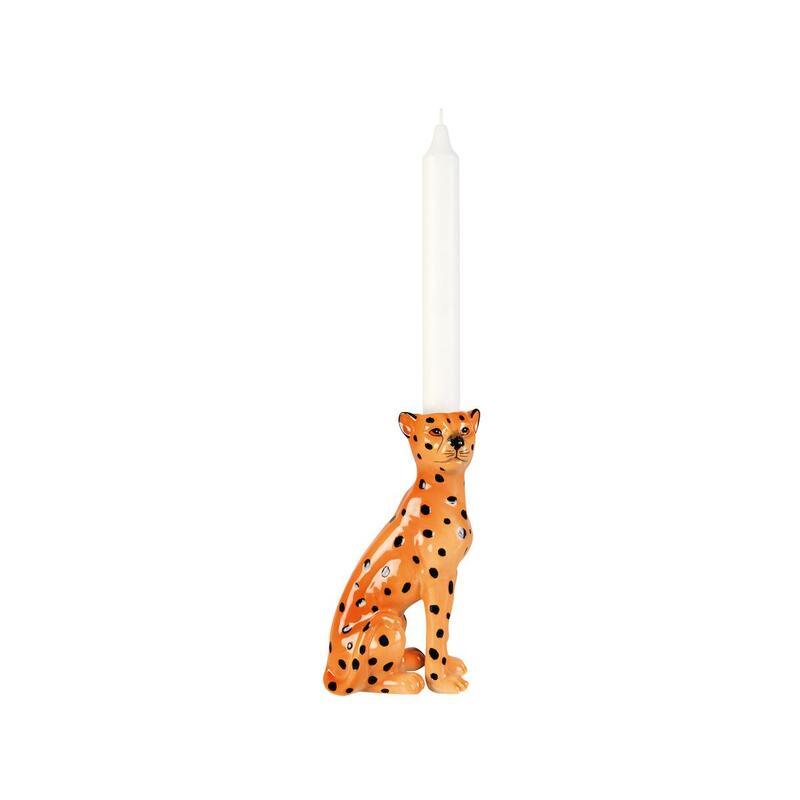 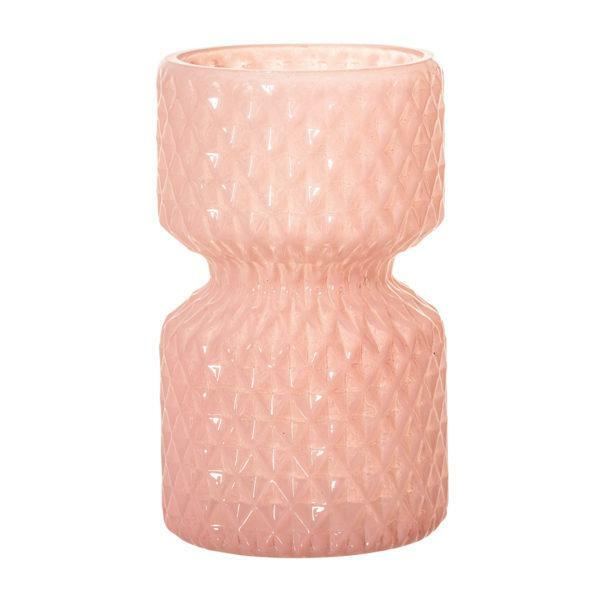 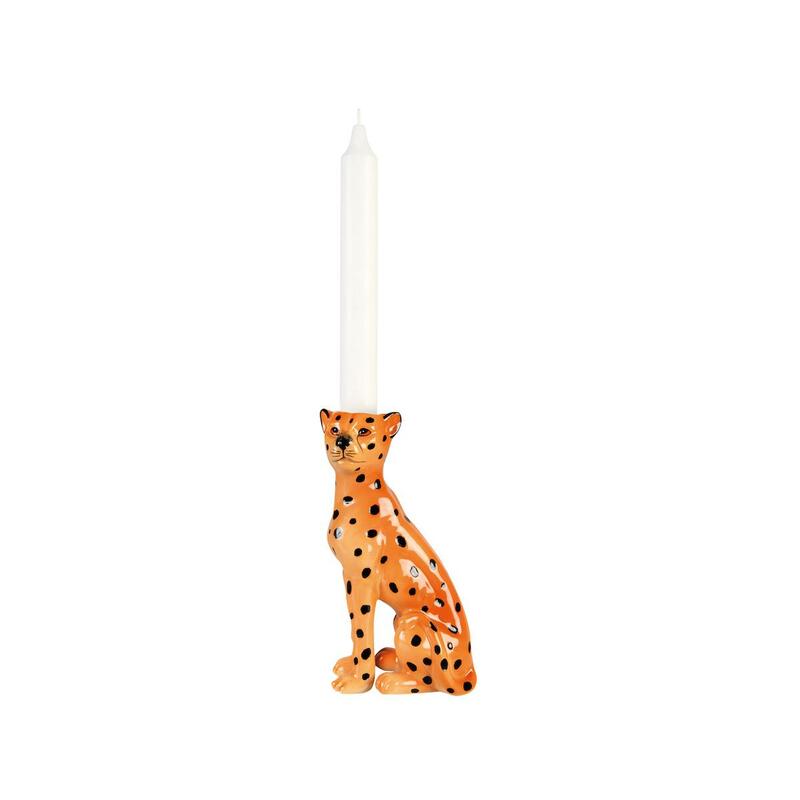 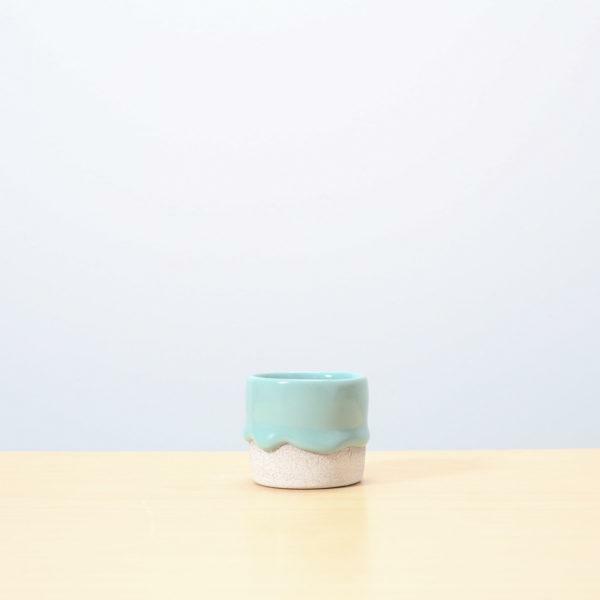 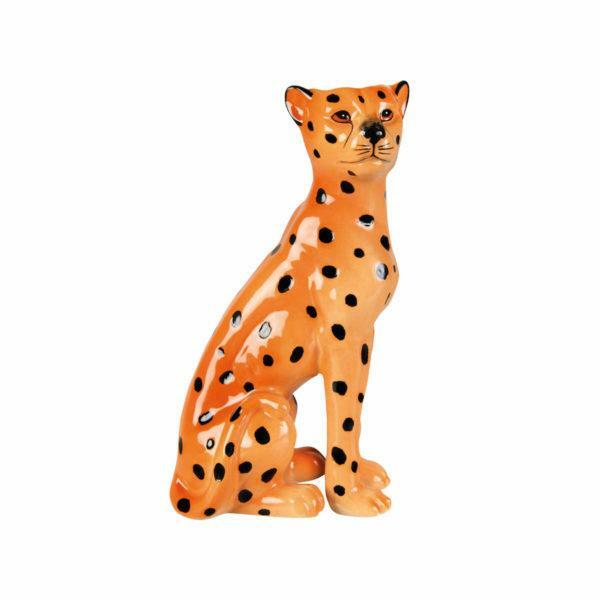 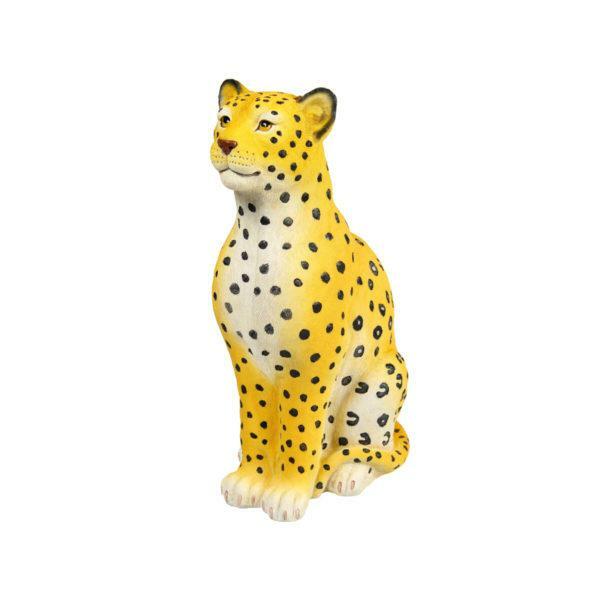 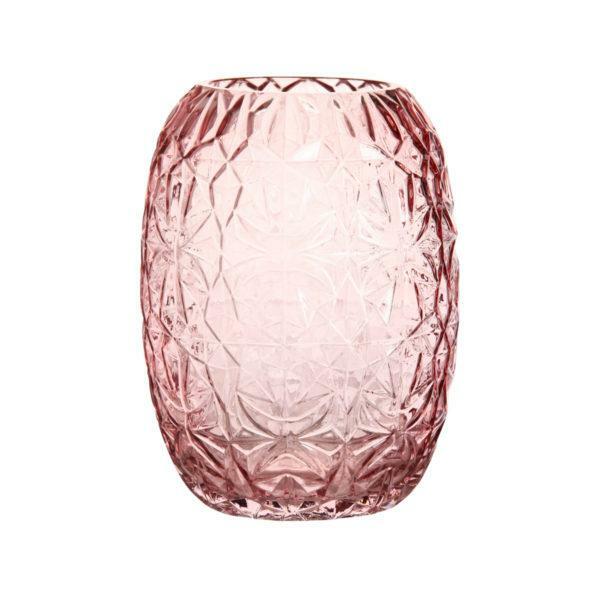 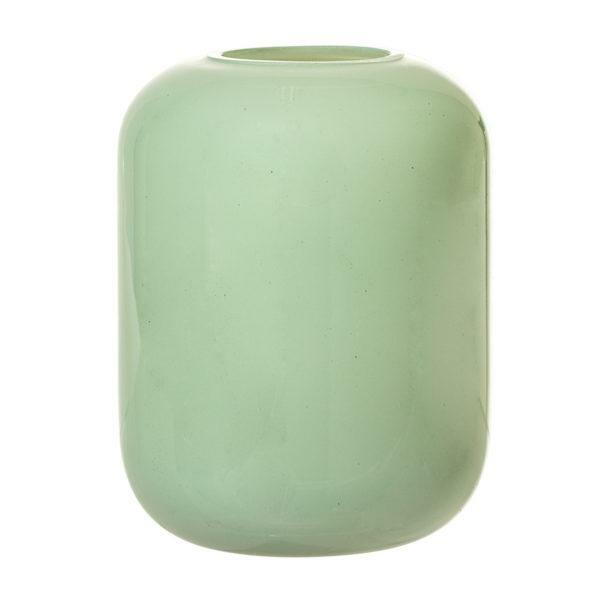 Light the Leopard candle holder with a diner candle 2.2 in any colour you like!